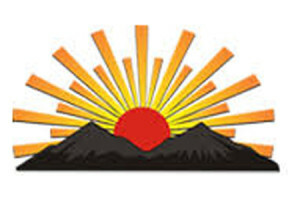 The present Puducherry State/Union Territory /Pondichery had been one of the colonies of France since the year 1674. Pondicherry was transferred to Republic of India by the French on 1st November 1954 and from 16th August 1962, Pondichery became a part of India. Pondichery, which is presently known as Puduchery is an Union Territory of India, having elected Legislative Assembly like other States in India. 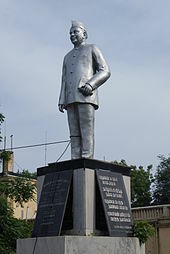 From 1st July 1963 to 24th August 1964, for a period of 1 year, 1 month and 24 days, Mr.EDOUARD GOUBERT of the Indian National Congress had been the First Chief Minister of Puducherry. 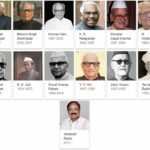 From 11th September 1964 to 9th April 1967, for a period of 2 years, 6 months and 29 days, Mr.V.VENKATASUBHA REDDIAR of the Indian National Congress/INC had been the Second Chief Minister of Puducherry. 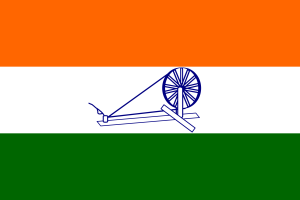 From 9th April 1967 to 6th March 1968, for a period of 10 months and 26 days, Mr.M.O.H.FAROOK of the Indian National Congress/INC had been the Third Chief Minister of Puducherry. 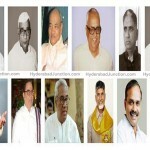 From 6th March 1968 to 18th Septmeber 1968, for a period of 6 months and 12 days, Mr.V.VENKATASUBHA REDDIAR of the Indian National Congress/INC had been the Chief Minister of Puducherry. 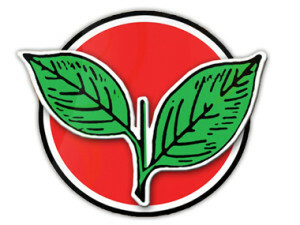 From 18th September 1968 to 17th March 1969, for a period of 6 months, Puducherry had been under the ‘President’s Rule’. From 17th March 1969 to 3rd January 1974, for a period of 4 years, 9 months and 17 days, Mr.M.O.H.FAROOK of the Dravida Munnetra Kazhagam/DMK had been the Chief Minister of Puducherry. From 3rd January 1974 to 6th March 1974, for a period of 2 months and 3 days, Puducherry had been under the ‘President’s Rule’. From 6th March 1974 to 28th March 1974, for a period of 22 days, Mr.SUBRAMANYAN RAMASWAMY of the All India Anna Dravida Munnetra Kazhagam/AIADMK had been the Fourth Chief Minister of Puducherry. From 28th March 1974 to 2nd July 1977, for a period of 3 years, 3 months and 4 days, Puduchery had been under the ‘President’s Rule’. From 2nd July 1977 to 12th November 1978, for a period of 1 year, 4 months and 10 days, Mr.SUBRAMANYAN RAMASWAMY of the All India Anna Dravida Munnetra Kazhagam / AIADMK had been the Chief Minister of Puducherry. From 12th November 1978 to 16th January 1980, for a period of 1 year, 2 months and 4 days, Puducherry had been under the ‘President’s Rule’. From 16th January 1980 to 24th June 1983, for a period of 3 years, 5 months and 8 days, Mr.M.D.R.RAMACHANDRAN of the Dravida Munnetra Kazhagam/DMK had been the Fifth Chief Minister of Puducherry. From 24th June 1983 to 16th March 1985, for a period of 1 year, 8 months and 20 days, Puducherry had been under the ‘President’s Rule’. 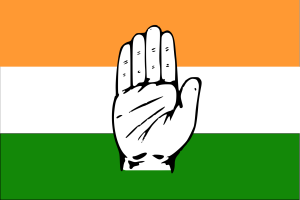 From 16th March 1985 to 4th March 1990, for a period of 4 years, 11 months and 19 days, Mr.M.O.H.FAROOK of the Indian National Congress/INC had been the Chief Ministers of Pudecherry. From 8th March 1990 to 3rd March 1991, for a period 11 months and 23 days, Mr.M.D. 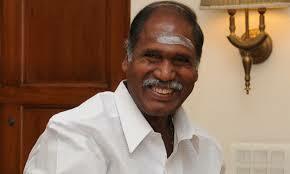 R. RAMACHANDRAN of the Dravida Munnetra Kazhagam / DMK had been the Chief Minister of Puducherry. From 3rd March 1991 to 4th July 1991, for a period of 4 months and 1 day, the Puducherry State had been under the ‘President’s Rule’. 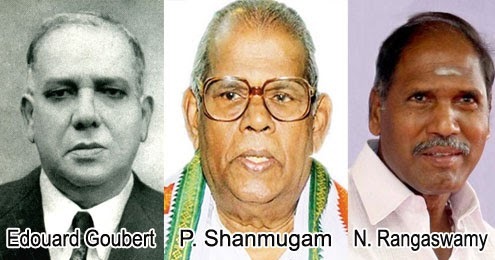 From 4th July 1991 to 13th May 1996, for a period of 4 years, 10 months and 9 days, Mr.V.VAITHILINGAM of the Indian National Congress had been the Sixth Chief Minister of Puducherry. 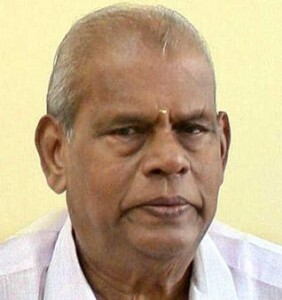 From 26th May 1996 to 21st March 2000, for a period of 3 years, 9 months and 25 days, Mr.R.V.JANAKIRAMAN of the Dravida Munnetra Kazhagam had been the Seventh Chief Minister of Puducherry. 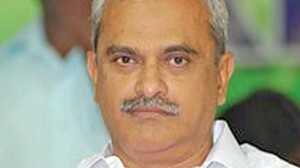 From 22nd March 2000 to 15th May 2001, for a period of 1 year, 1 month and 23 days & From 24th May 2001 to 26th October 2001, for a period of 5 months and 2 days, Mr.P.SHANMUGAM of the Indian National Congress had been the Eighth Chief Minister of Puducherry. 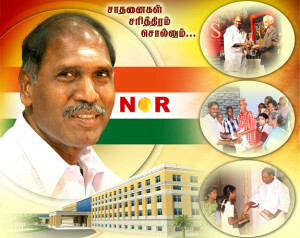 From 27th October 2001 to 12th May 2006, for a period of 4 years, 6 months and 15 days & From 13th May 2006 to 4th September 2008, for a period of 2 years, 3 months and 22 days, Mr.N.RANGASWAMY of the Indian National Congress had been the Ninth Chief Minister of Puducherry. 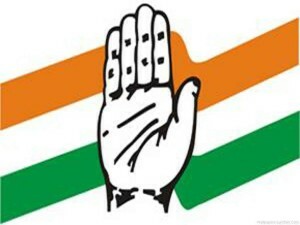 From 4th September 2008 to 16th May 2011, for a period of 2 years, 8 months and 12 days, Mr.V.VAITHILINGAM of the Indian National Congress/INC had been the Chief Minister of Puducherry. 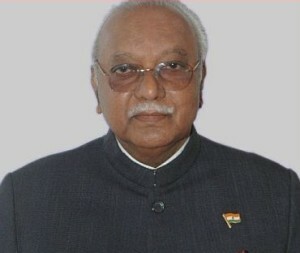 From 17th May 2011 to 06th June 2016, for a period of 5 years and 20 days, Mr.N.RANAGASWAMY of the All India N.R.Congress had been the Chief Minister of Puducherry. 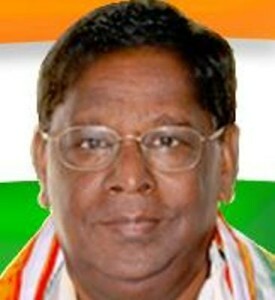 From 06th June 2016, Mr.V.NARAYANASAMY of the Indian National Congress has been the 10th and the Present Chief Minister of Puducherry. 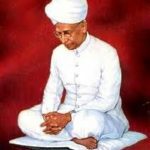 Why October 02nd is a ‘Special Day’ in India?